In the past several years, the number of car accidents has increased drastically. The rate of fatalities has increased by a few percent, and the number of people who got pulled over for driving under the influence has increased by almost 10 percent. It is evident that there are way too many dangerous drivers on the roads, and the chances of getting involved in a car accident are higher than ever before. Statistically speaking, if you are living in California, the chances are that you will get involved in at least one car accident for every 17 years of life. If you are looking to avoid that and stay safe on the road, here are a few safety tips that will help you avoid drunk and distracted drivers. While on the road, you should always try and keep track of your surroundings. This involves spotting any new vehicles that appear in your mirrors. Pay attention to every vehicle in front and behind you, and look for any “sudden and unpredictable” movement. 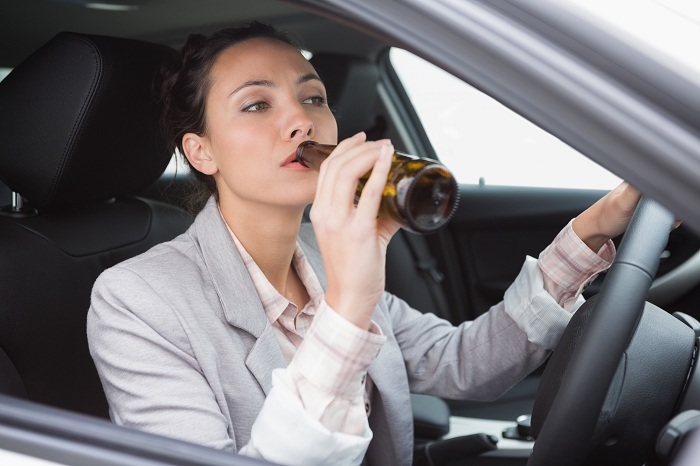 Usually, that indicates that the driver is either intoxicated, fatigued, or simply distracted. If you spot a driver doing any of these actions, either let that driver pass by slowing down, or pull over by the side of the road and let them gain some distance on you. If you continue to drive, you will put yourself in danger. Once you get involved in a car accident, it is too late to change anything. But, you can speak with Los Angeles Car Accident Attorneys and get compensation for your damages if the other party’s negligence caused the accident. Try and drive within the speed limit, and watch for any changes in the speed limit. If the traffic gets jammed, take your time, accept the fact that you will be late to wherever you are going, and do not push things by force. Play some music on your radio, take a deep breath and do not give anyone a reason to get frustrated and do something stupid. A lot of accidents occur at night. If you get hit by a drunk or reckless driver, contact the Car Accident Attorneys in Los Angeles from the Law Offices of Howard Craig Kornberg immediately and seek legal help. If the other party is found guilty of distracted or drunk driving, you will be able to recover damages through the insurance company.